You know that feeling when you discover a new product (well actually this one found me thanks to the Christmas fairy – you know me so well) and it’s love at first use? 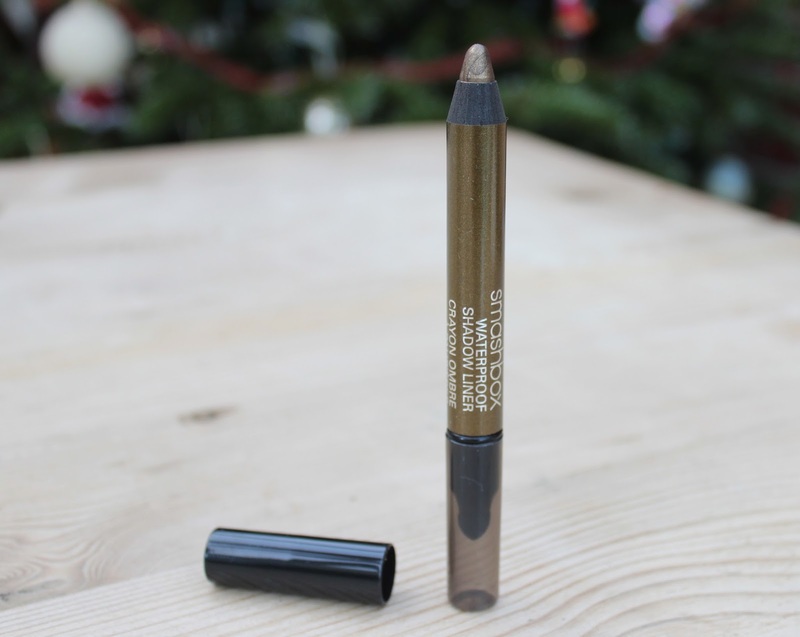 You use it every day for at least a week before even considering using anything else and know straight away that it’s set to become a future staple... well that’s exactly how I feel about the Smashbox Shadow Liner in Black Gold. 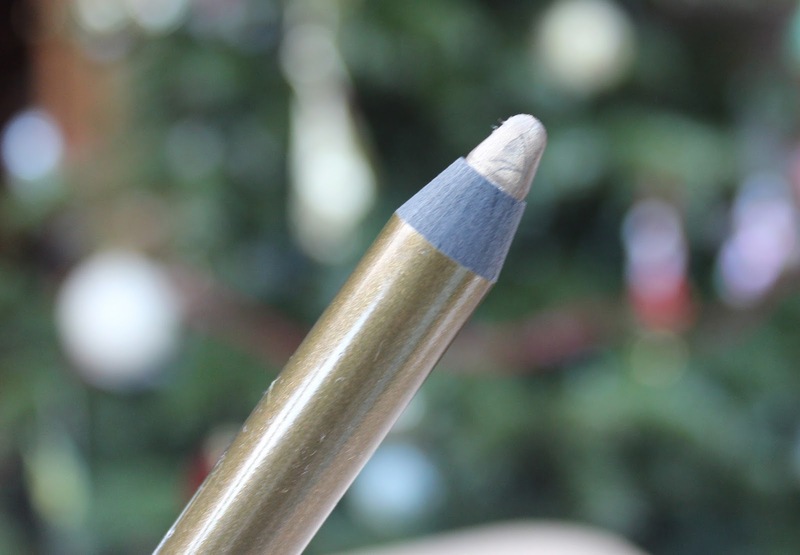 It’s a stay-put shadow and long-wearing liner in one, there’s even a built-in smudger! Black gold, from the Fade to Black collection, is a rich metallic antique gold with glimmers of black and olive shimmer. It's a real eye popper. 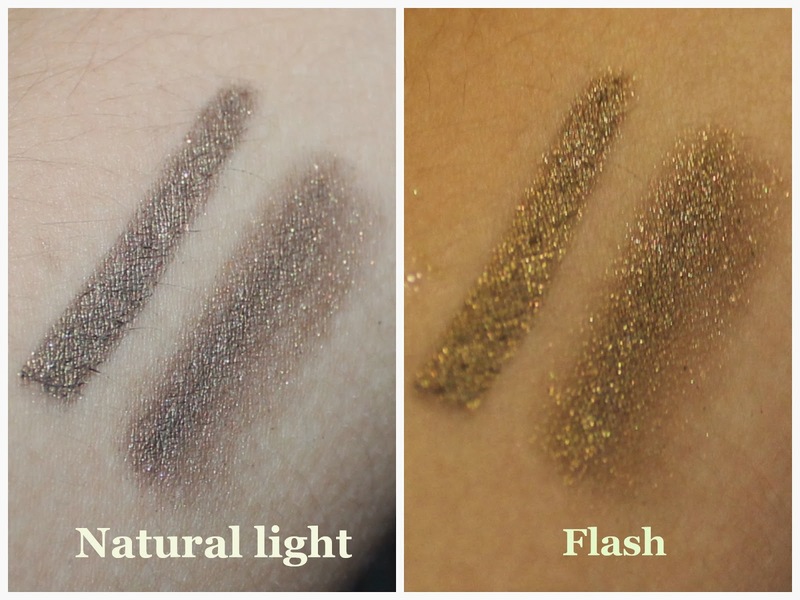 It works brilliantly with my olive eyes but I'd imagine it's a wear anytime, suits everyone kinda shade. It’s creamy, waterproof and glides on effortlessly with enough time to “play” before it “sets”. 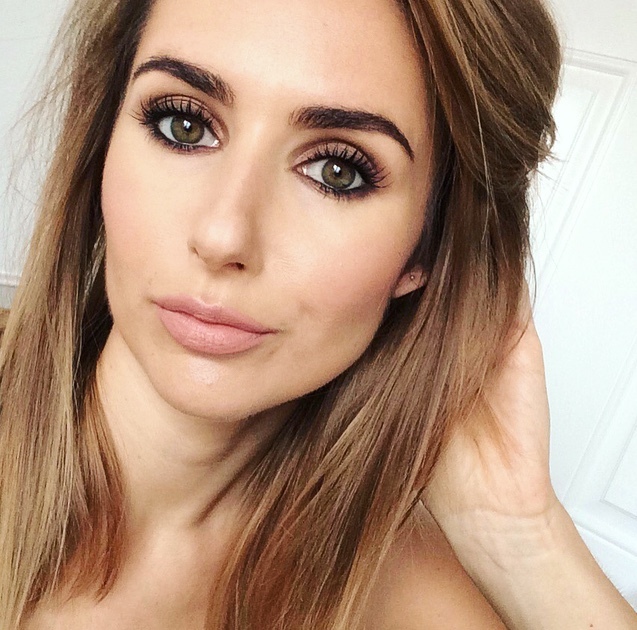 Super smudgy and totally foolproof to apply for an instant one step smoky eye and it lasts for ages with no sliding, smudging or flaking. It's very pigmented and catches the light beautifully. I’ve applied a single line on the upper lash and smudged a little along the bottom lash line in these pictures. For more drama you can smudge it all over the eye lid and wing it out. The gorgeous light-reflecting pearls give high-drama colour and shimmer that lasts. Yep, I’m hooked. 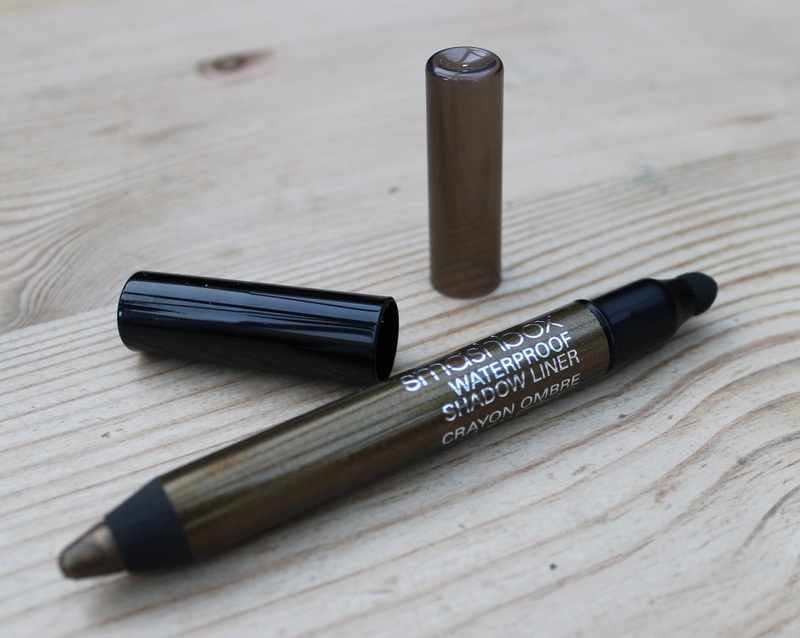 Smashbox Waterproof Shadow Liners available in various colours £17 here. I want more already. Tempted? Whoa that's really pigmented for a glitter liner! I'm loving it already! I think I'm in love!! I neeeed this! That is super pretty, colours like this are so wearable I love it!